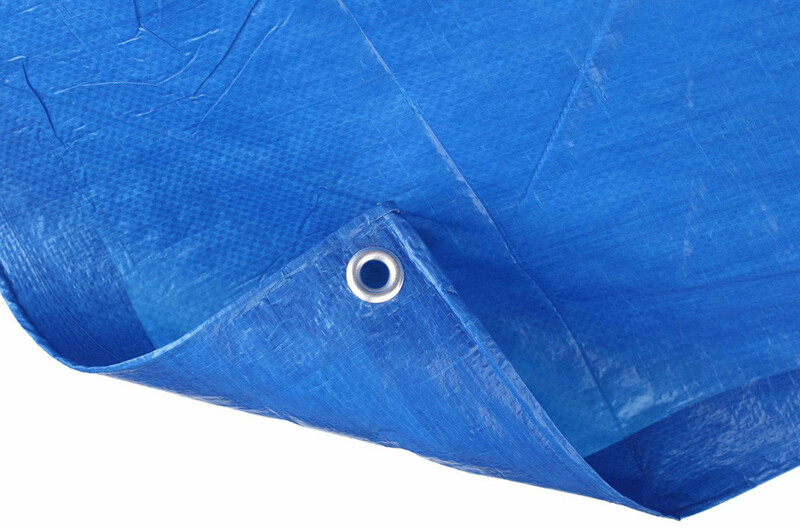 Tarpaulins with eyelets and reinforced edges. Ideal for all your covering needs, trailers, Boats cars etc. Available in white or Blue.